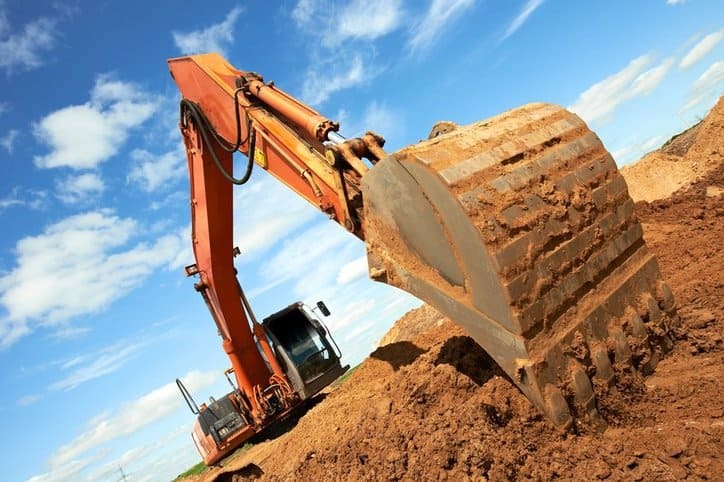 Earth-moving machinery, including excavators, loaders, dozers, and tractors, is integral to construction practices, since ground and other loose material often needs to be moved or altered to secure installation. The success of this work is guided by the electrical power driving the machines, but to function properly and assure the safety of the people involved with their processes, proper guidance is needed. Such recommendations are covered in the new release, ISO 14990-1:2016 – Earth-moving machinery – Electrical safety of machines utilizing electric drives and related components and systems – Part 1: General requirements. 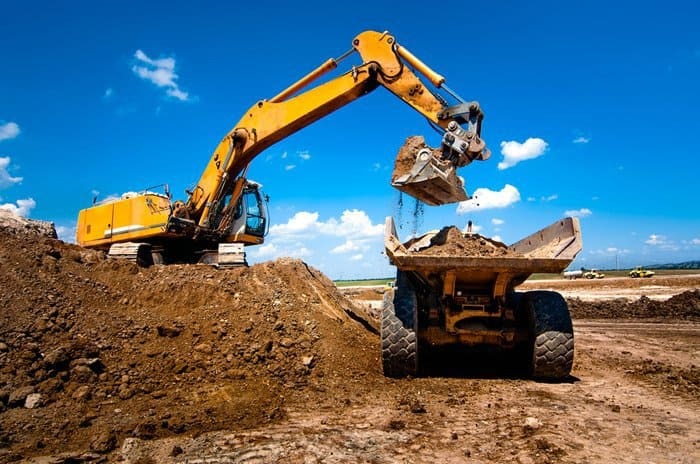 This standard addresses specifications for the electrical equipment and related components found in earth-moving machines (EMM), in addition to safety procedures for operators, technicians, service/maintenance personnel, and bystanders. The scope of this standard is concentrated on machines using on-board voltages in the ranges of 50 V–36 kV AC r.m.s. at any frequency and 75 V–36 kV DC, including any repetition rate of pulsating DC, intended for outdoor use. Such a focus is important because, in the past, EEM electrical systems have predominantly been in a much lower DC voltage range, so those making use of higher voltages and greater available electrical energy require further attention. Specifically, ISO 14990-1:2016 details all significant hazards and hazardous situations and events related to the voltage range of earth-moving machinery. This includes specifications for the insulation, wiring, and enclosures of EEMs. It also prepares compliant users for events in which the electrical components create a hazardous environment. One way the standard limits these dangerous events is by calling for the operation of a lockable disconnecting device that should completely isolate the machine from its power source. Recommendations for this type of device and related mitigation efforts are addressed extensively in ISO 14990-1:2016. ISO 14990-2:2016 and ISO 14990-3:2016 each focus on a particular aspect of electronic components in earth-moving machinery, with the former addressing externally powered machines, and the latter tightening its focus on self-powered machines. In instances in which the guidance covered in these two documents is applicable to the user, their content will supersede that of ISO 14990-1:2016 to assure compliance. ISO 14990-1:2016 and other ISO 14990 standards are now available on the ANSI Webstore.